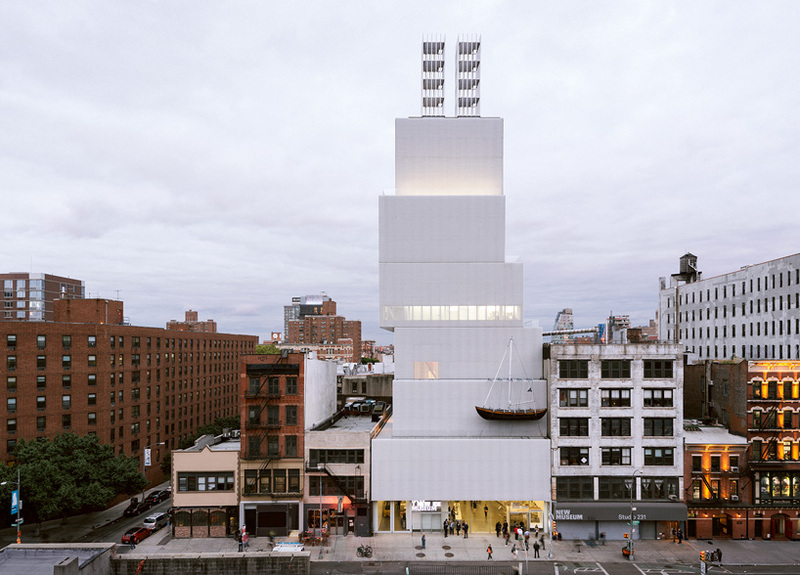 the new museum — manhattan’s only dedicated contemporary art museum — has selected OMA to expand its existing building on the bowery, completed by SANAA in 2007. the project will involve the design of a new building on the adjacent property at 231 bowery that the museum purchased in 2008. doubling the museum’s footprint, the expansion will provide an additional 50,000 square feet for galleries, improved public circulation, and flexible space. 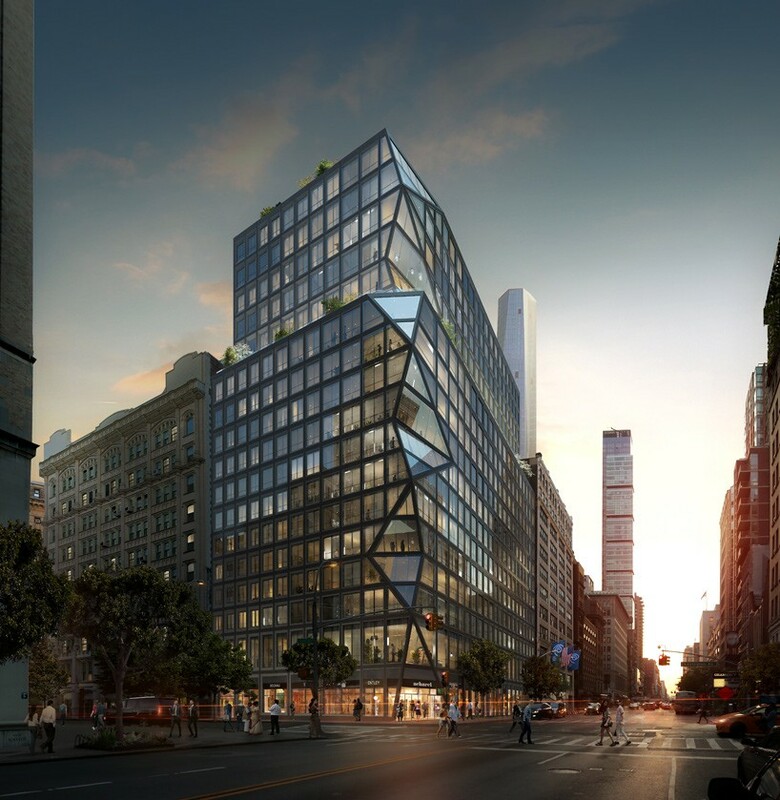 marking OMA’s first public building in new york city, the design will be developed by shohei shigematsu, who leads OMA new york, alongside rem koolhaas. the project is scheduled to break ground in 2019. 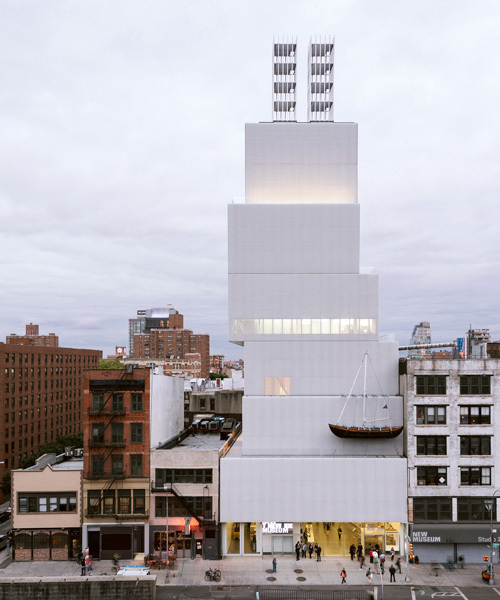 ‘together, shigematsu and koolhaas have demonstrated a keen understanding of the institution, an exceptional ability to meet our specific program requirements, and a deep sensitivity to the existing museum building,’ adds massimiliano gioni, artistic director of the new museum. designs for the expansion will be presented at a later date. the project adds to OMA’s expanding portfolio in north america having already completed part of a new cultural district in miami beach. 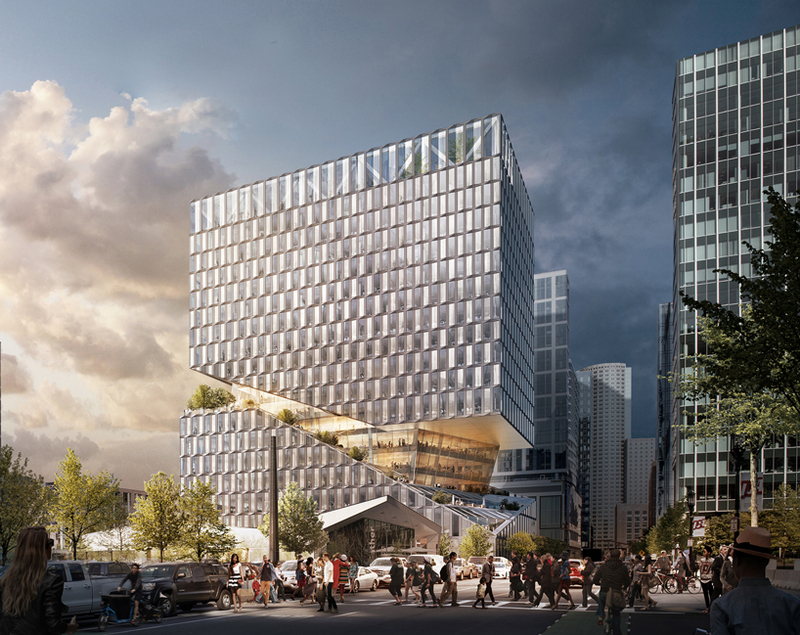 the firm has also revealed plans for its first residential tower in new york, a mixed-used building for boston’s seaport district, and is currently developing a design for the albright-knox gallery expansion in buffalo, new york.